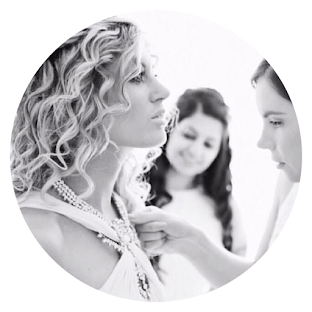 Heads-up bridal babes, this is a date for your diary that you won’t want to miss! 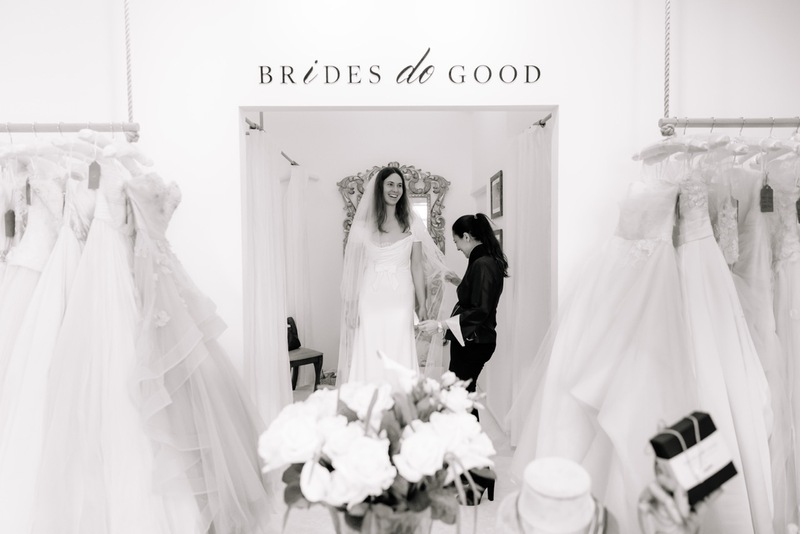 Brides do Good are returning to Bicester Village from the 14th April to the 12th May 2018 with it’s second pop-up store! 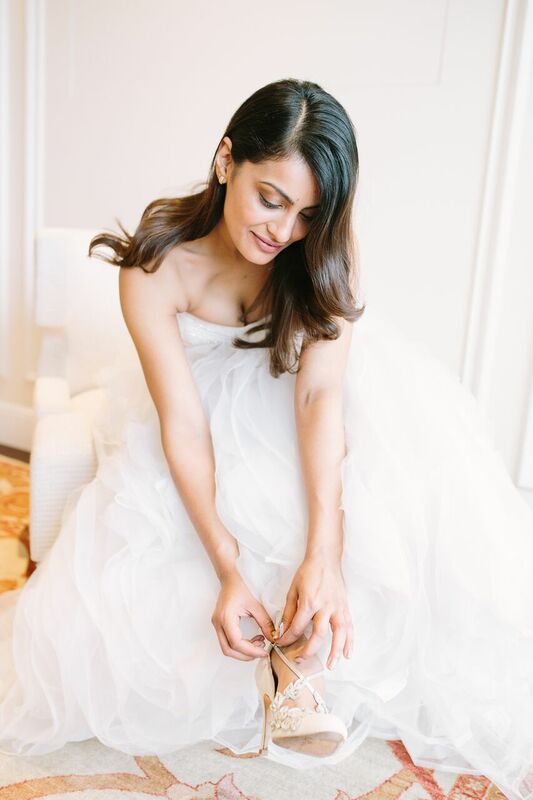 The pop-up will feature a beautifully curated offering of aisle-worthy pre-loved and sample designer wedding dresses for you to browse amongst and fall in love with (think Vera Wang, Ellie Saab, Ian Stuart, Suzanne Neville, Reem Acra and Monique Lhuillier), and it also offers you the chance to make a difference along the way as two thirds of every sale is donated to the brands charity partner Too Young To Wed.
Plus! For the first time Peter Langner and Sassi Holford pre-loved and sample gowns will also be available! Eek! Note that each gown is sold at an impressive average reduction of 50% from RRP.